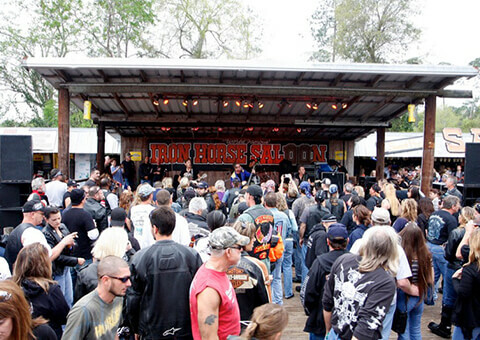 Welcome to the World Famous Iron Horse Saloon in Ormond, Florida. 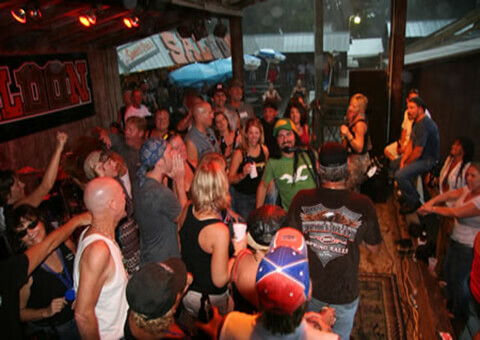 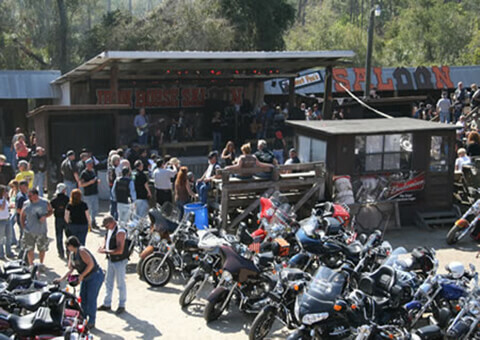 The Iron Horse Saloon is a well-known Daytona biker bar famous for it’s concerts and fabulous menu. 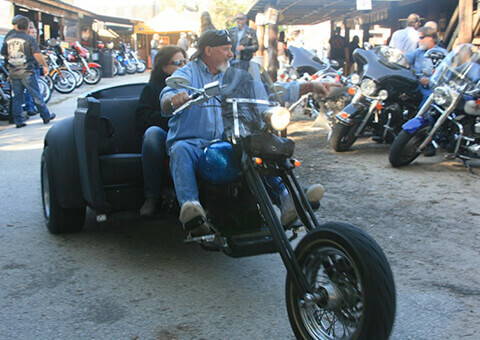 Come For Bike Week. 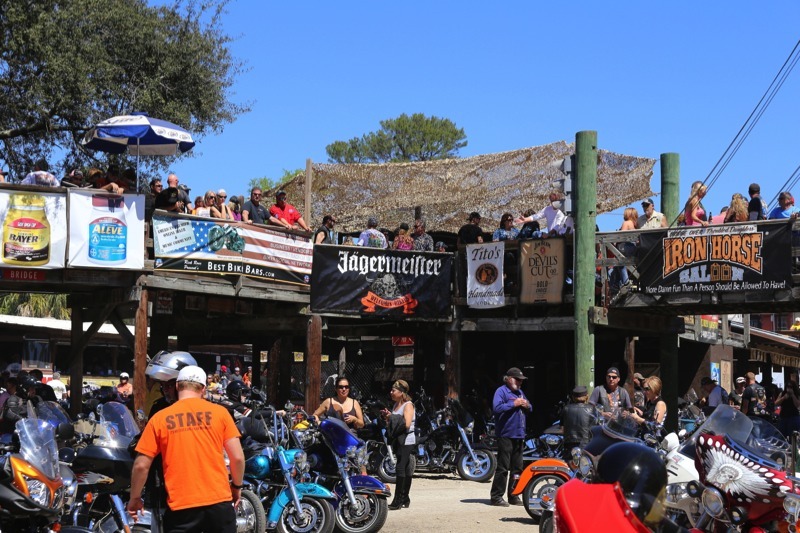 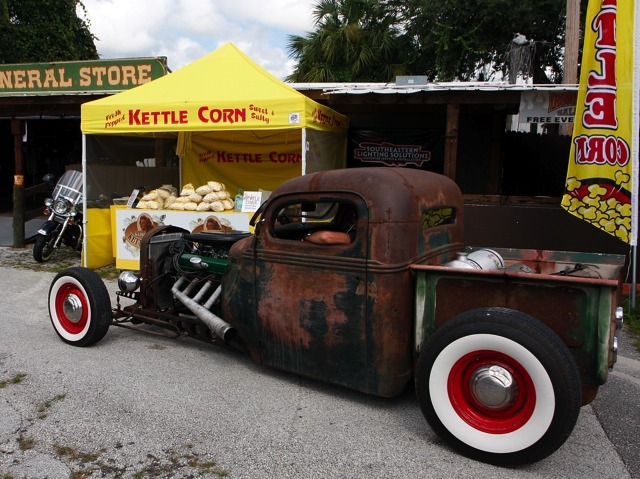 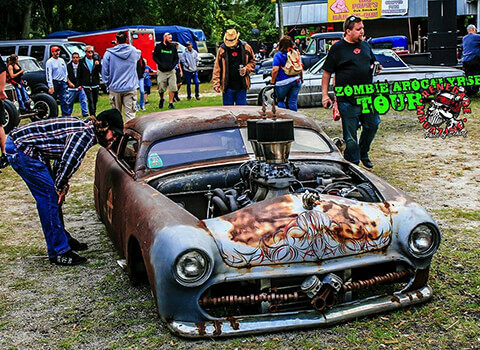 Come for Biketoberfest. 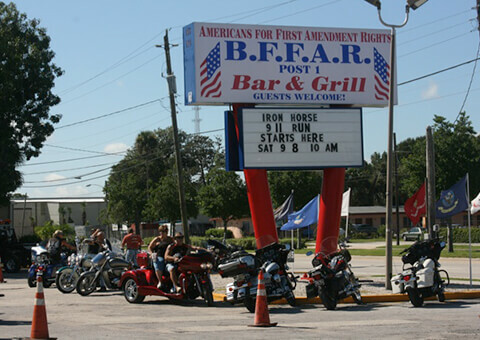 Come while on vacation. 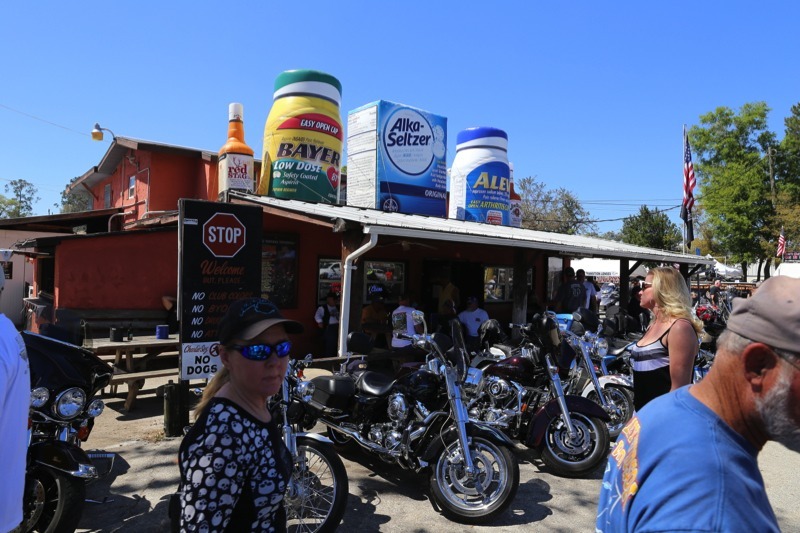 It doesn’t matter why or when — just come! 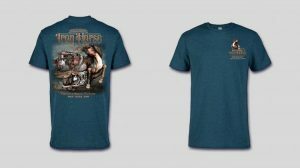 While you are here, don’t forget to check out Iron Horse Saloon’s Online Store and shop for T-Shirts, long sleeves, Motorcycle Hoodies, Bike Week Shirts, Biketoberfest clothing, and much much more. 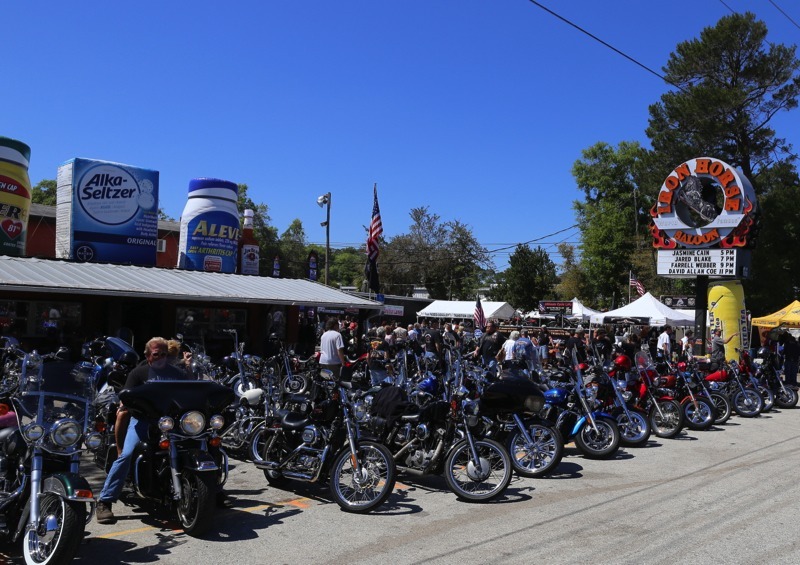 Check back on the website for updates to our calendar as we unveil our plans for Bike Week 2019. 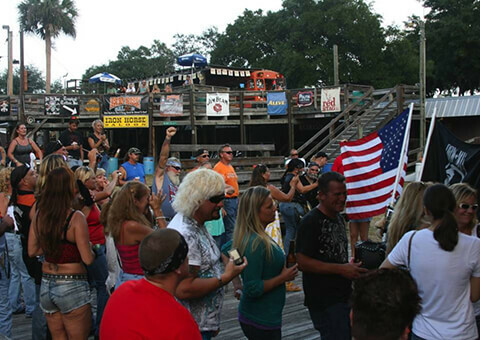 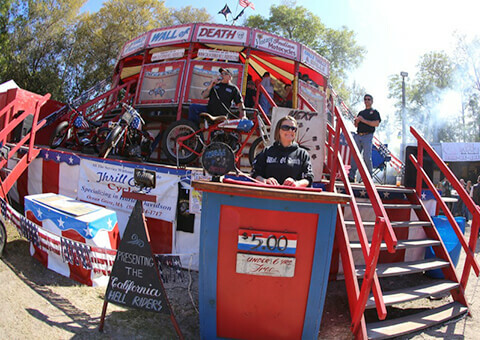 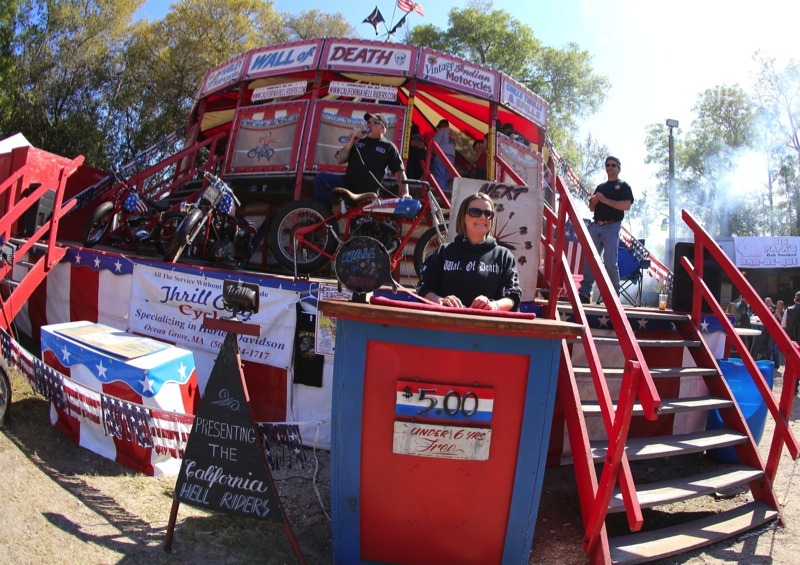 Sign Up To Get Bike Week & Event Updates Today!